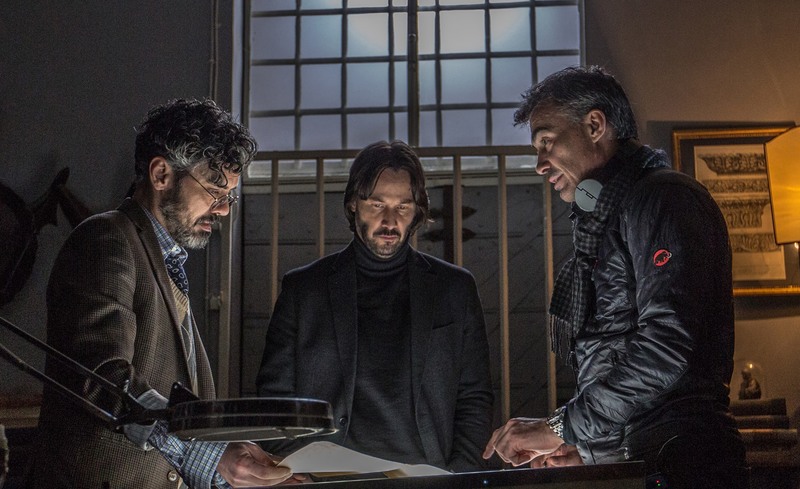 For those who haven’t heard, the original John Wick co-director Chad Stahelski, sole director of John Wick: Chapter 2, is working on a film adaptation of Ed Brubaker’s comic series Kill or be Killed, according to The Hollywood Reporter. This is awesome news in general to get an up and coming successful director working with some promising source material created by one of the most acclaimed comic writers of this generation. As a movie fan, one should be excited about this. 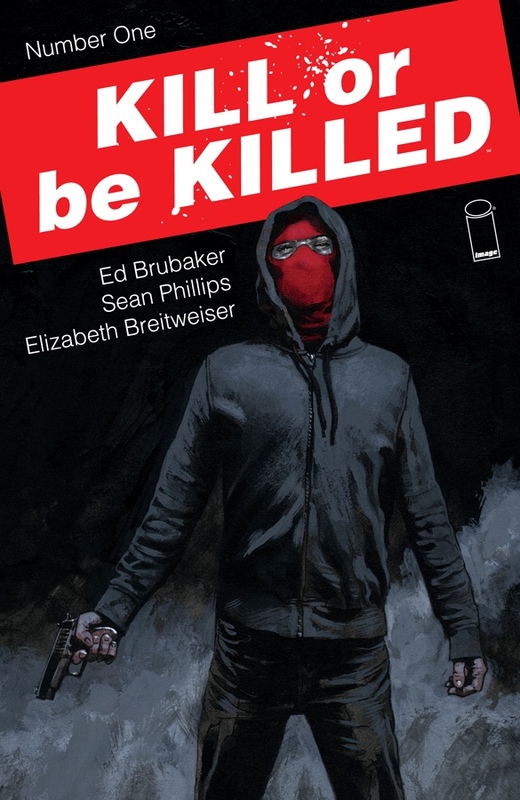 For me, it’s a little more personal as I’ve been reading Kill or be Killed since it first published and as a relatively new comic book reader, it is no doubt one of the best things I’ve ever read. Not all comic series are set up to be adapted into a movie or television series but I’ve been saying since I read the first issue of Kill or be Killed that it is going to make a great movie one day. It’s easy for most people to say something they love, whether it be a comic, a novel, or a television show, would make a great movie but aside from me loving the source material of this comic series, the storytelling is so rich that I think it lends itself perfectly for an adaptation. Based on this synopsis alone, I think people will be intrigued by the concept. Yes we’ve seen many stories about vigilantism before but nothing like this, in my opinion. There is a supernatural demonic element to this story that plays into why the character is doing what he’s doing. There is a lot of relatability to the main character and social commentary reflected in his views on the world and society. The side characters play an important role in his story and are intriguing in themselves. The world and environment that is created feels realistic yet grimy and dirty as the main character mixes in with the crime world. It’s not just a simple “shoot ’em up” action comic with blood and violence. There is so much more to it. This is going to sound like a weird combination but the movie could almost be like a cross between the first couple seasons of Arrow, Sin City, and Insidious. Yeah… there are horror elements along with tragedy, romance, comedy, and intellectual narration. If the movie actually gets made, I’m sure the marketing will focus on the violence and maybe even the horror element. Understandably so as they’ll want to appeal to mass audiences. However, if the source material is really dove into and reflected in the film through its multiple layers, I think we can be in store for a really special film. It has the potential to be a game-changer as a comic book movie which isn’t Marvel or DC that makes a significant impact on the film industry. We’ll just have to wait and see. My fingers are crossed! In the meantime, check out the comic run via Image Comics. I don’t think you’ll be disappointed. Do you think Kill or be Killed has the potential to be a great movie? Have you read Kill or be Killed? Let us know in the comment section! Hey Disney, Benicio Del Toro Deserves Better Roles!